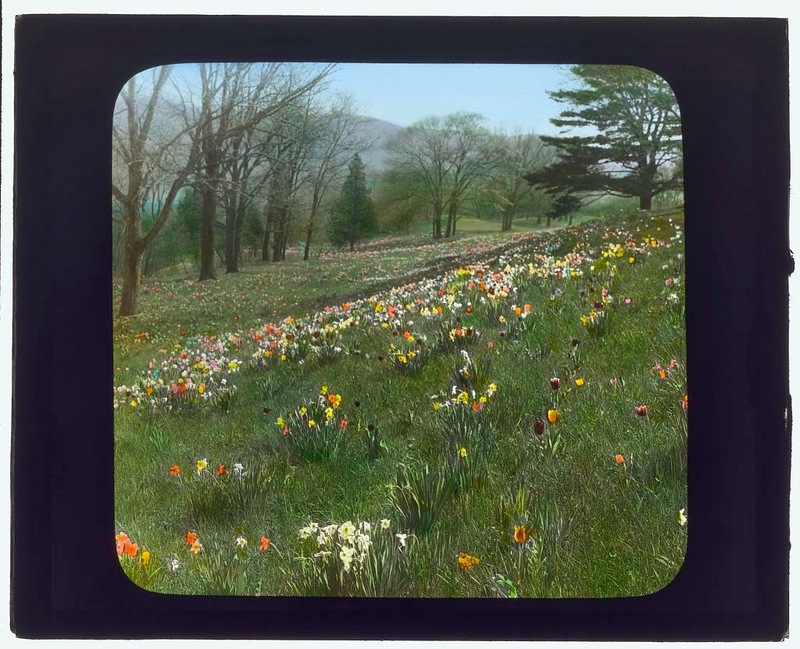 Hand-tinting of lantern slides tends to be garish at best, and toe-curling at worst (though also, in my opinion, almost always enjoyable!). 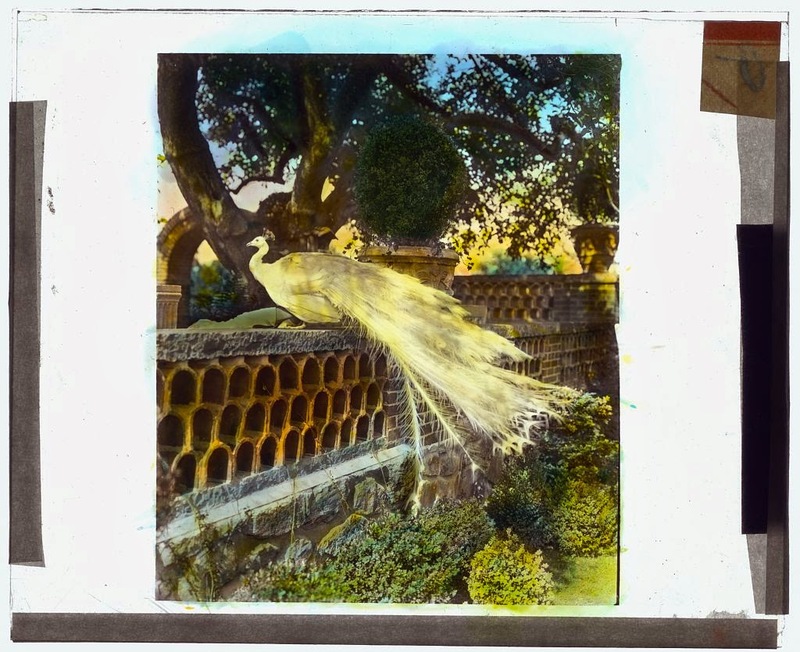 However, there is nothing inherent about that process that dictates this result. 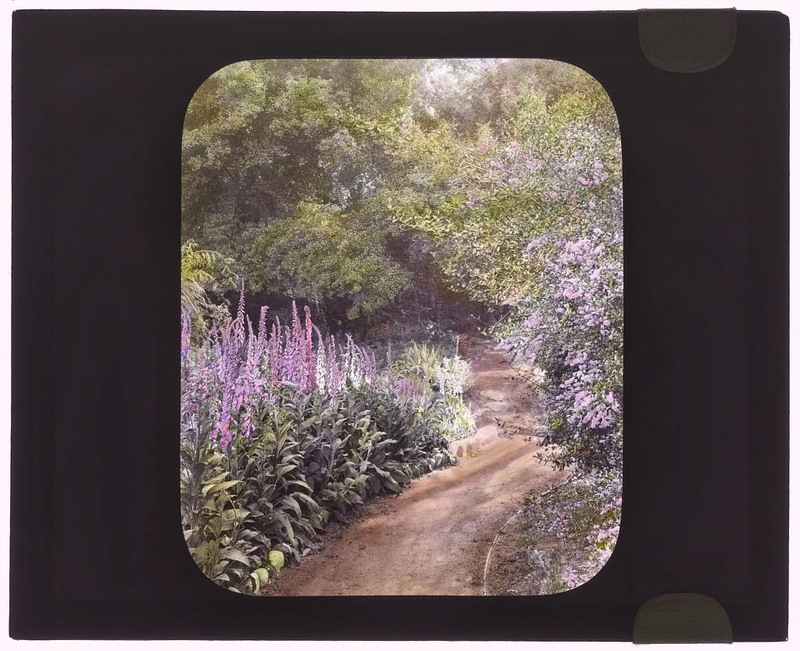 These slides are a beautiful illustration of this fact. 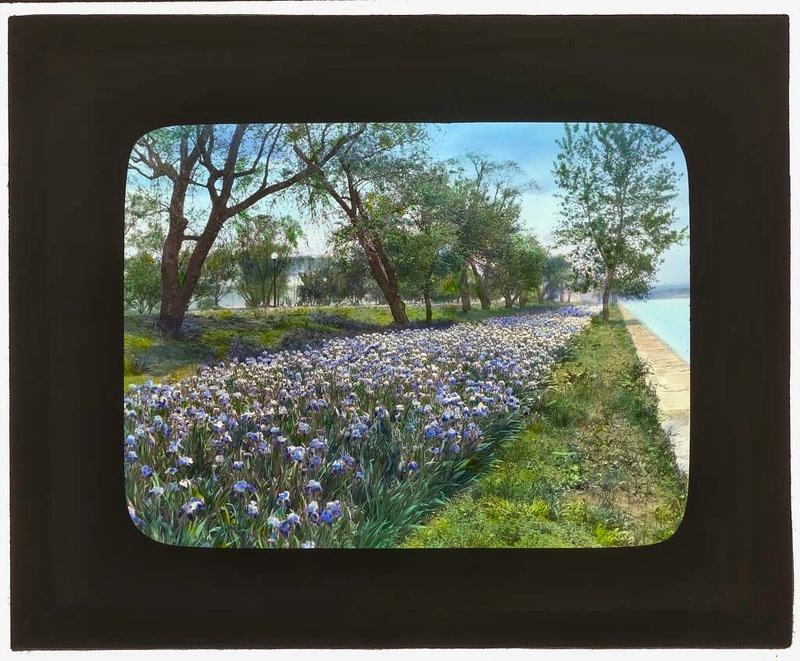 They come from a collection of more than 1000 held by the Library of Congress, taken by photographer Frances Benjamin Johnston from the 1890s to 1930s. 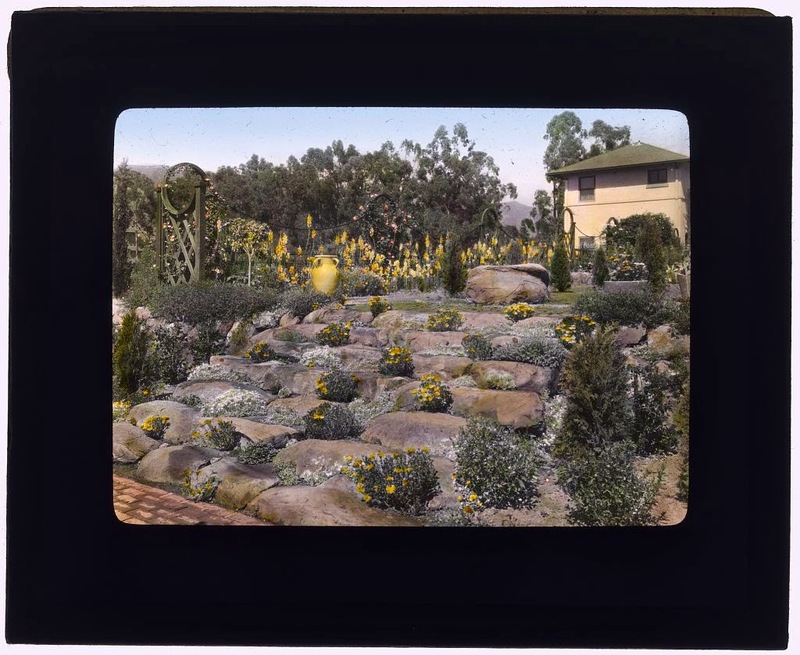 The slides were projected at lectures promoting gardening. 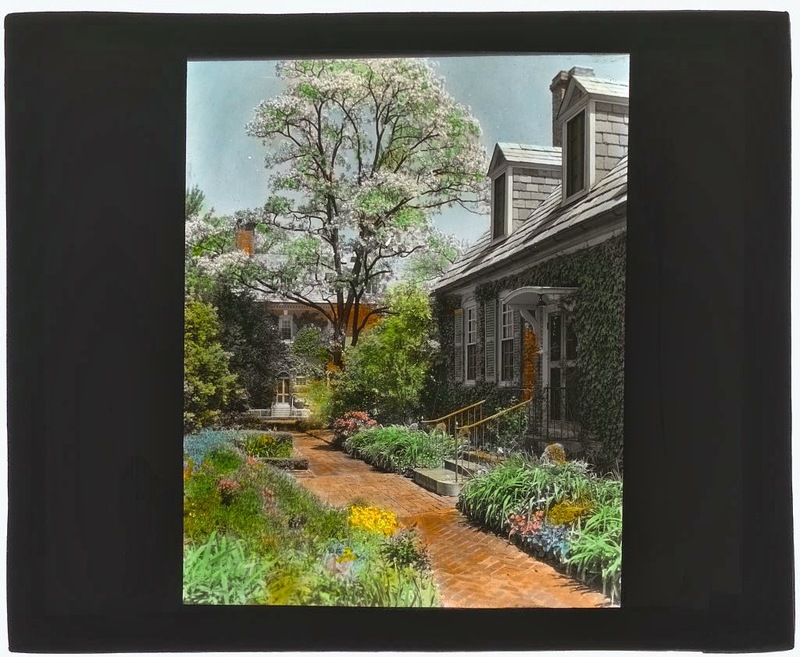 The tinting is just exquisite, bringing the best of painting to already-fine photography. 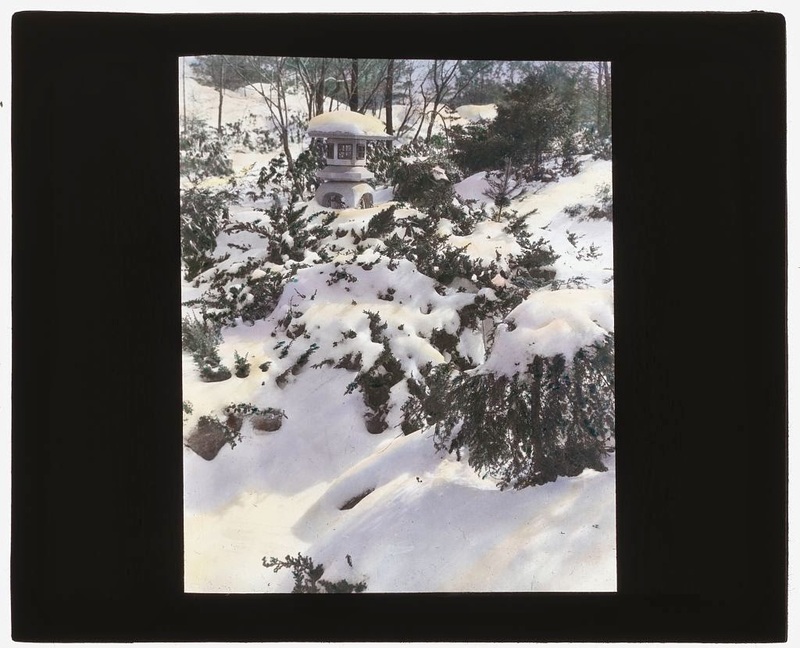 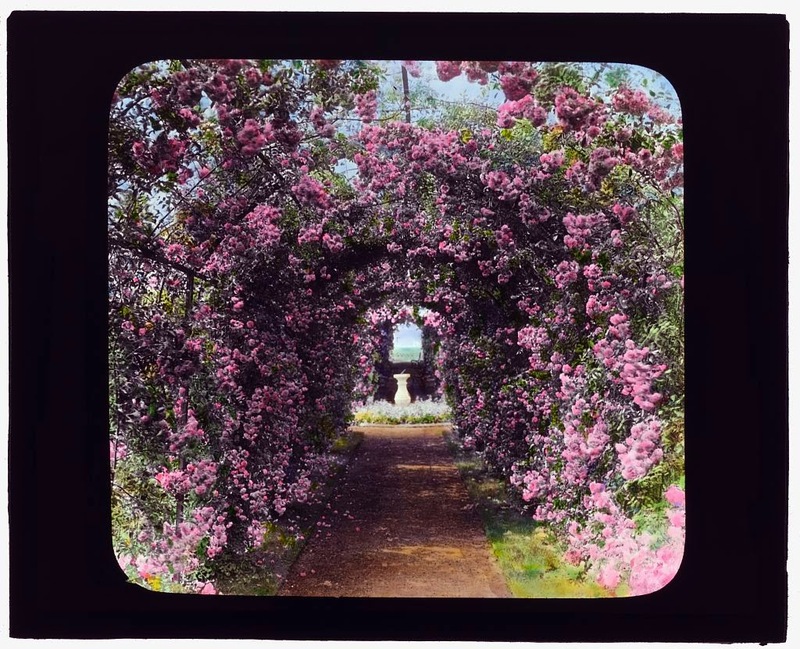 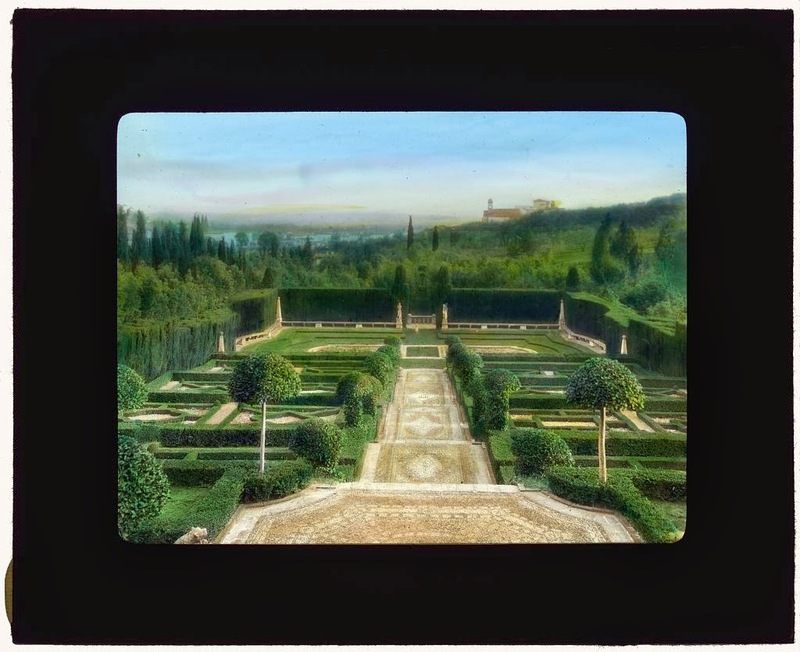 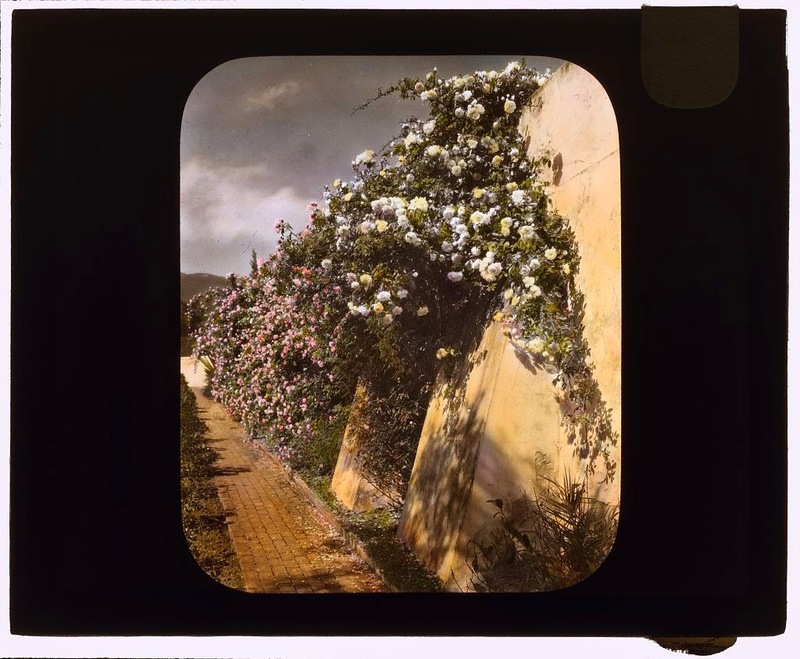 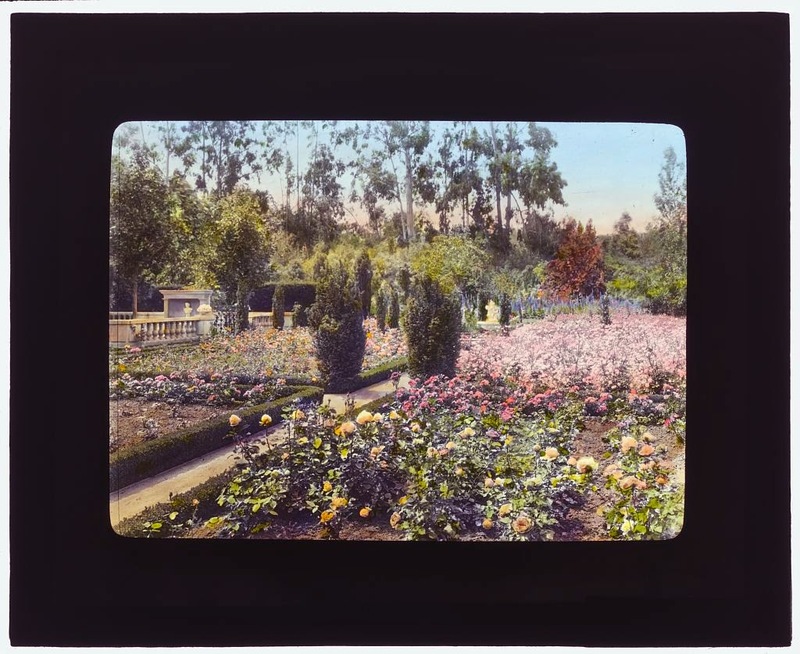 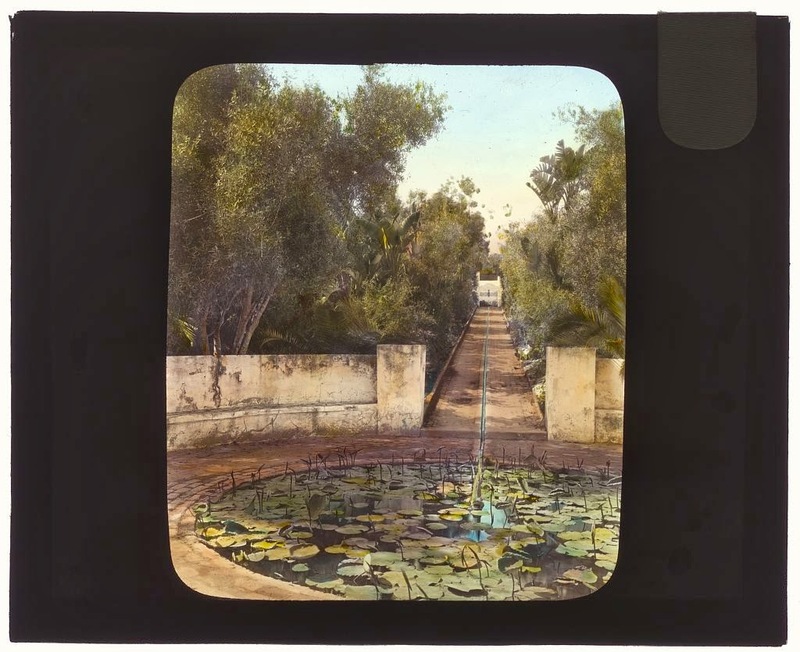 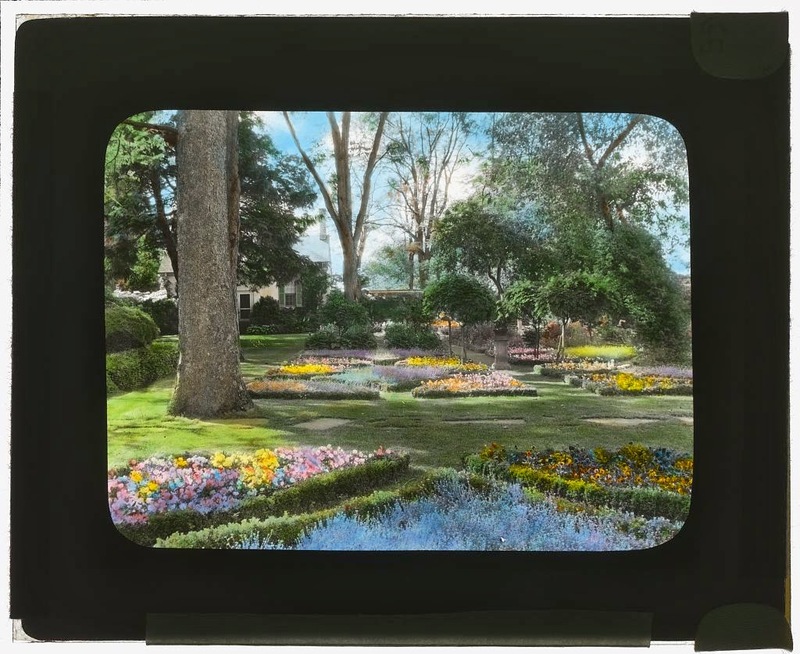 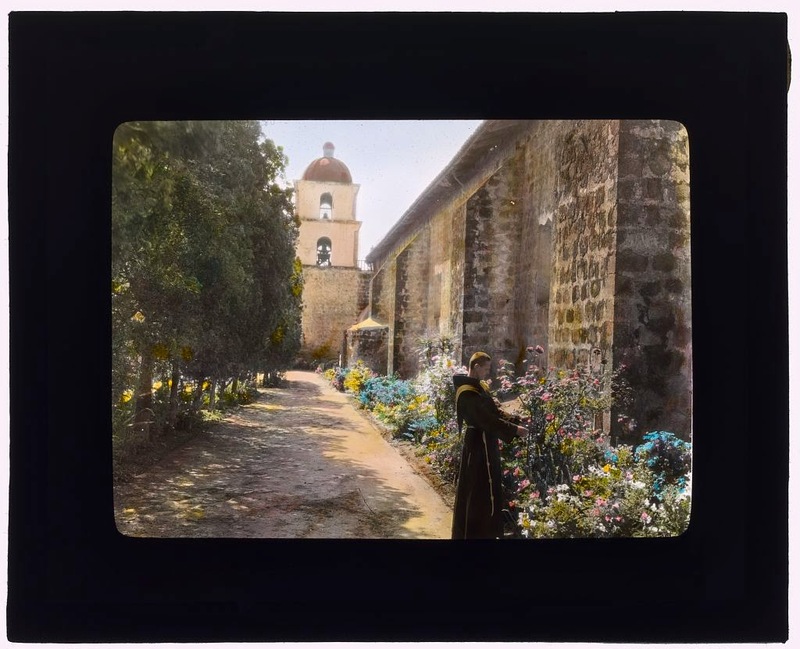 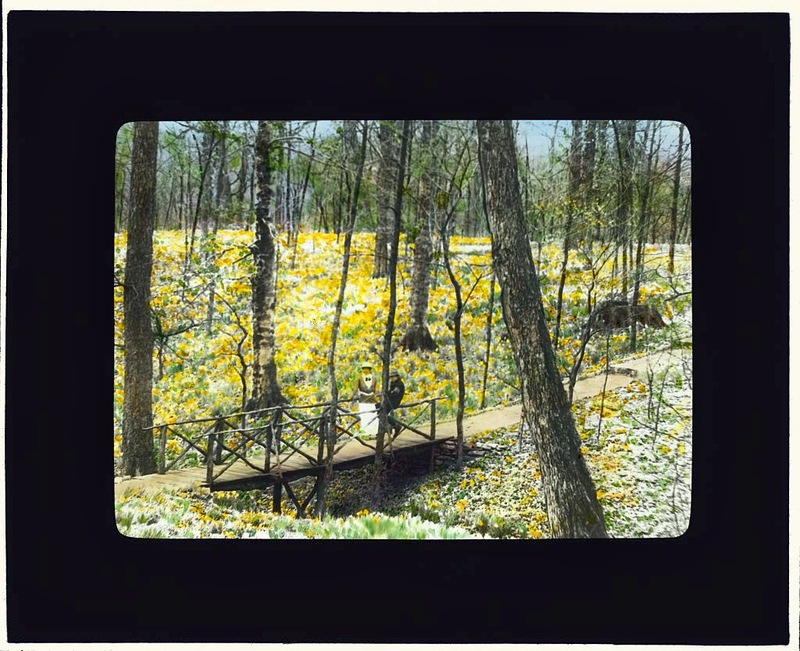 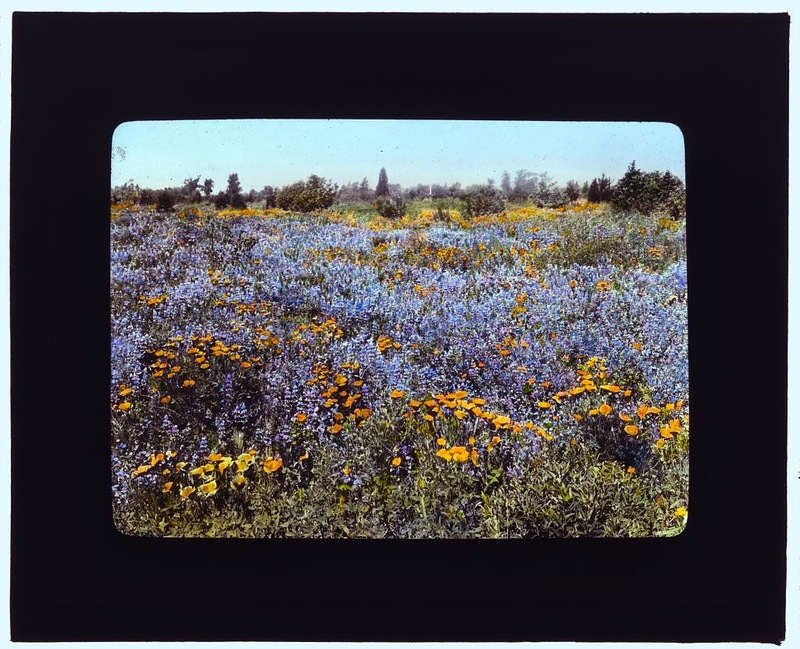 There is apparently a book on these slides entitled Gardens for a Beautiful America, 1895-1935 by Sam Watters; I haven't seen it in person (and my graduate budget sadly precludes buying it at the moment) but it looks terrific! 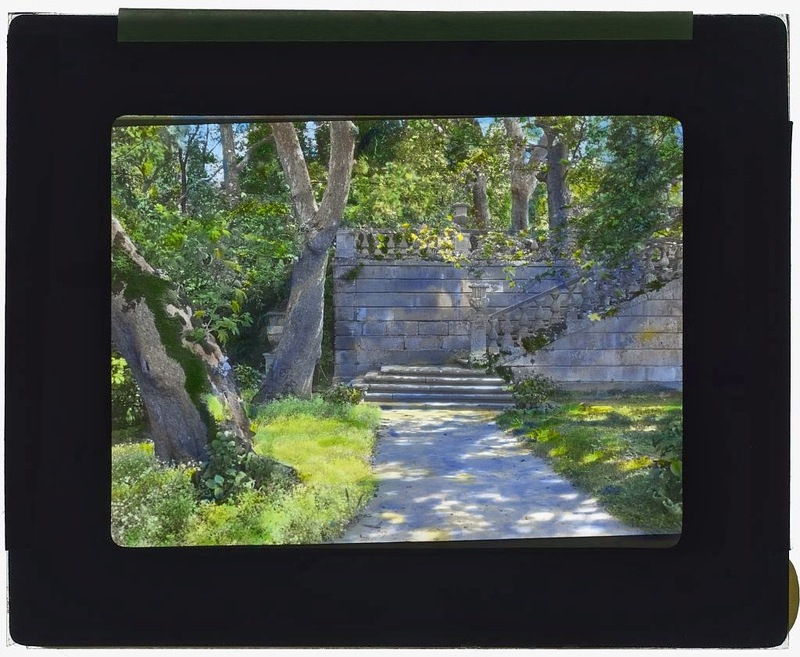 Love them! 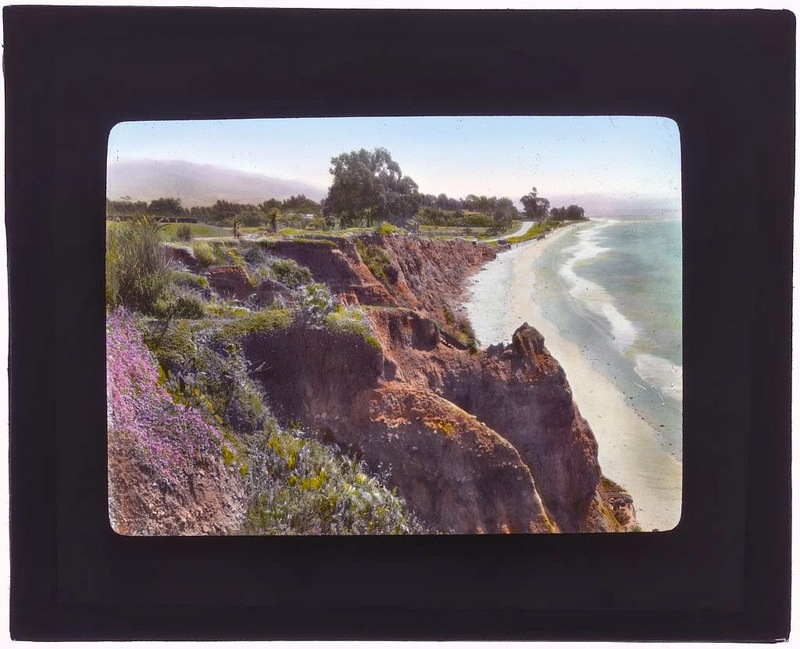 Thanks for posting them.